All Forest Service vacancy announcements are posted on www.USAJOBS.gov. You apply directly in USAJOBS and receive all application status updates through USAJOBS. You must have a USAJOBS profile. No need to create a new profile if you already have a USAJOBS profile. Basic demographic information automatically populates when you apply for multiple positions across the Federal government. Once your profile is set up, you must upload a resume in USAJOBS, which should be tailored to the job for which you are applying. You can create a resume through the USAJOBS website or upload a resume as an attachment. You should also upload other documents that may be required for the position you are applying to such as your most recent SF-50 Notice of Personnel Action with your current position data and salary, college transcripts, DD-214 for veterans, etc. When you apply to a Forest Service vacancy posted in USAJobs, you will be asked to answer multiple choice questions to verify whether you meet the basic qualifications and assess your level of knowledge and experience for the position. You can track the status of your applications in USAJOBS. The status of all applications will be displayed under the “Application Status” tab in your USAJobs profile page. Additionally, you may choose to receive email notifications via USAJOBS by clicking on “Notification Settings” in the “Application Status” tab and selecting the notification alerts you wish to receive regarding your application. You can set up saved job searches, which will automatically search for jobs based on your search criteria and email you notifications about other job opportunities. Additional information is available via the USAJOBS Resource Center under the Job Search category. Ensure you provide all required documents identified in the vacancy announcement. How to Apply for a Job - this job aid is available on the HRM eRecruit website (under eRecruit Highlights) to guide applicants through the application process for FS positions in USAJOBS. USAJOBS Resource Center – contains tutorials and information about creating saved searches, creating a resume, and much more. Logging into ConnectHR (Dashboard) and clicking on the HR Help (CRM) link. For detailed instructions, visit the HRM Helpdesk Contact Center How-to Add a Case Guide. Calling the HRM Contact Center at 1-877-372-7248, Press 2. 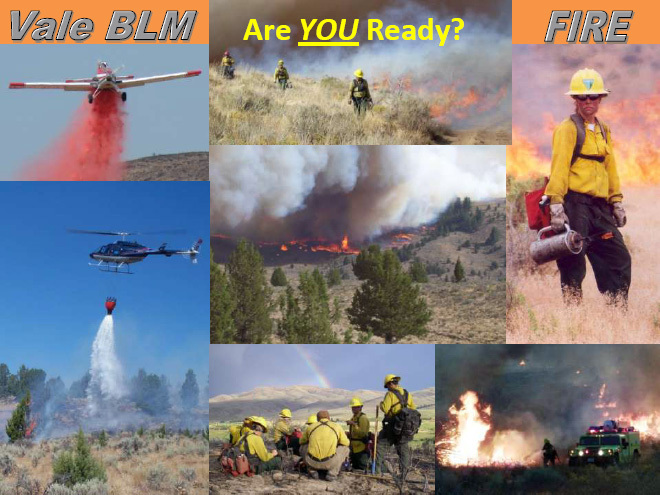 USA Jobs - Office of Personnel Management — Direct link to Search for series 0455-Range Technician, 0462-Forestry Technician, GS 2-3, “fire” positions gives results for entry-level positions for all federal wildland agencies. (Entry Level) (GS-02, Range/Forestry Aid), receives training, performs simple tasks, and serves as a member of a Hotshot crew. This may include suppression, prescribed fires, or wildland fire use for resource benefits. specialized assignments such as backfire and burnout. (GS-04 Range/Forestry Technician) is a skilled firefighter crew member Hotshot crew. 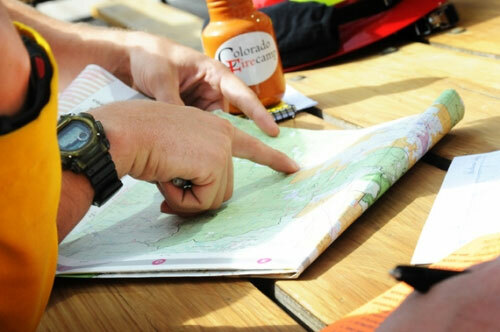 May be assigned to carry out specialized assignments such as tree falling, backfire, and burnout operations; utilizes a variety of specialized tools, equipment and techniques while actively managing wildfires. (GS-05 Range/Forestry Technician) is a senior wildland firefighter; on a Hotshot crew; gathers and considers information on weather data, topography, fuel types and fire behavior in responding to wildland fire incidents. All locations may not be hiring for all grades; check with each location individually to find out the grades they are hiring for.